Manual time and attendance tracking is frustrating; it takes a lot of time and patience. 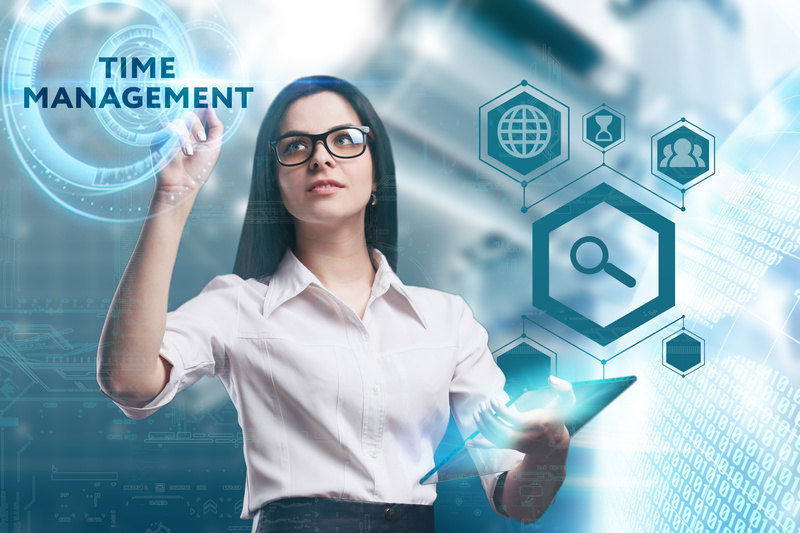 Automating the time tracking process simplifies employee scheduling, results in more accurate pay, and decreases labor costs – a sophisticated time and attendance tracking system can help in this. But, selecting a reliable and efficient time and attendance management system is not always easy. There are so many options available in the market and the pressure to make the right decision can be overwhelming. Here we present a few tips to help you make the best choice for your business needs. The software you choose should be intuitive enough and also alleviate the headache of manual processes and compliance issues. The simpler a solution is to use, the higher the adoption rate and the quicker you’ll realize your return on investment. The system should allow your employees to record their working hours through different platforms such as the computer, smartphone, punch card, tablet, etc. Today, many employees work outside the office. Mobile apps help employees to clock-in/clock-out and apply time off even when they are away from the work station. Managers can view and approve time off on the go. The system should calculate your company’s regular and overtime hours, irrespective of pay rates and the class of work concerned. To maintain effectiveness and efficiency of a system, an audit feature will enable you to track if any changes were made to the original data. Make sure you choose a system that tracks employees’ time off such as sick leave, parental leave, annual leave and more. The application must provide self-service functionality so that employees can easily apply time off, view their time off balance and more. The system serves as a single-best solution for HR managers who are looking to effectively handle large numbers of employees. You should, therefore, select a system that tracks who is really working, who came in late and who is approaching overtime in real-time. It should allow your HR professionals to generate a detailed report of each employee’s timing and performance. The system should notify managers when employees are nearing overtime or forget to clock-in and clock-out. This can be helpful in controlling business expenses. You must carefully select a time and attendance systems that is easily navigable any time, accommodates flexibility, and can be customized to your specific business needs.